We noticed that some of the team accounts are missing the “Team Name”, “School Name” or “Country” Information – please make sure that you have at least these fields filled out correctly. 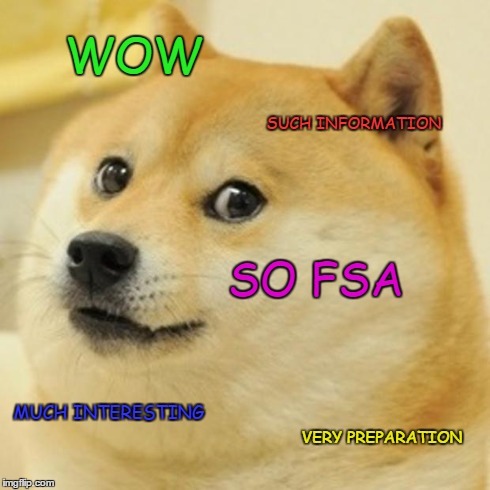 Also, you should really consider filling out the “Wildcard Application” – it is your second chance for a place on the FSA grid if you are not able to finish the quiz quickly enough. What do you need to take the quiz ? You need a copy of the Rules 2018, the 2018 FSA Rules and some general engineering knowledge related to building an FSAE car. You will only be asked questions related to your engine type – i.e. no HV EV Questions for IC powered teams and vice versa. Who does need to take the quiz ? Everybody. The scores might be used to determine the scrutineering order (2-in-1 , talk about efficiency…). Also Austrians and fixed-spot teams ? Not really. You just have to pay some of the camping fees up front. Also, those are refundable in case you need to withdraw. So there is really no additional cost or risk. Its EUR 1500 (Event) + EUR 800 (10x Camping á EUR 80). This will also be separately listed on the invoice. Background: We want to give an incentive to stay on the official campsite, as some official parts of the event will take place there and access control is a big headache else wise. We are splitting up the number range into 1 – 99 and E1 – E99. Please note that if you enter your preferred car number as an E team you must not enter the ‘E’. If you try to you’ll get an error message. Exx might pop up as 1xx on some parts of the website. Do not worry about this. First the top 3 per engine type from last year get either their preferred car number or (E)1 – (E)3 if they don’t supply one. If there are overlapping wishes the team with more FSA points in the previous year gets the number. All others get either their preferred or the next free number. If there are two teams with the same wish the team with the better quiz time wins. The preferred car number must be entered before the quiz starts. If two teams want to swap their car numbers both have to contact us within 48 hours after the quiz ends. TL;DR: it will be the same procedure as last year There were changes. RTFM.